NatureKast offers more than 40 different grill cabinets ranging from 15 – 84 inches wide. 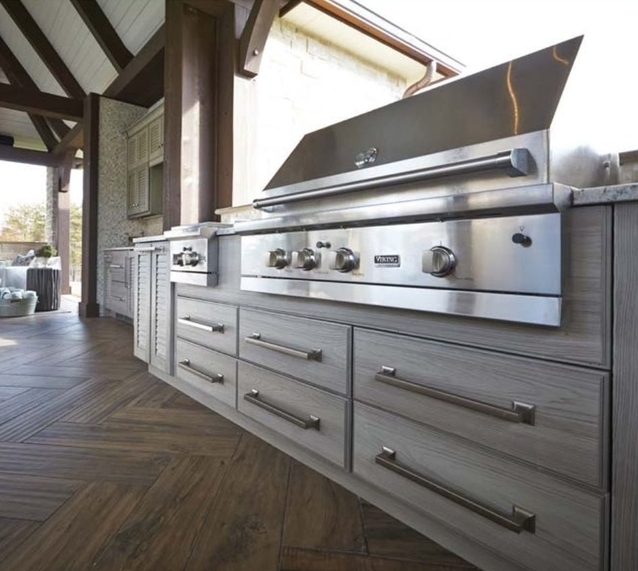 This cabinet offers ample space for the grill and side burner, plus lots of drawer storage. Want to learn more? Call us at 267-2285494.